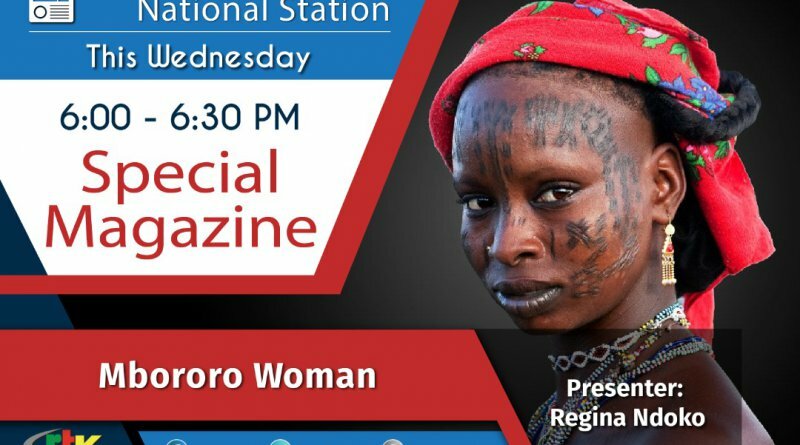 Mbororo Woman is a special magazine to be aired this Tuesday on the national station of the CRTV as from 6 pm. It is in commemoration of the day of the African Woman, celebrated every July 31, and set aside by the African Union. CRTV this Tuesday is therefore celebrating the Mbororo woman. The Mbororos are typically nomadic cattle-herders and traders who form a subset of the larger Fulani (Fulbe) ethnolinguistic group in the Sahel. They have a history of migrations from one part of the African continent to the other, with large populations on Cameroon too. These group of people have their set of cultures and traditions especially for their girlchild and that is the focus of the programme this evening. 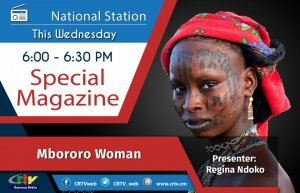 Join CRTV’s Regina Ndoko in an interesting radio magazine which explores the peculiarities of the Mbororo woman.